When Kem was recently named the Adult Urban A/C artist of the year, it should have come as no surprise. Kem has been dominating the genre, especially with selling albums and with his songs at rotation at radio, for years now. 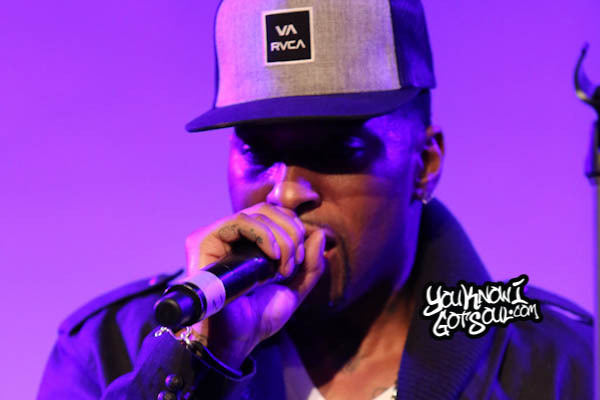 As a result, he’s been able to go on the road and tour constantly, just like he’s done with his most recent “Promise to Love” tour with Tamar Braxton opening. Most impressively, he’s been having all of this success while staying true to himself and creating real r&b that connects with his fanbase. 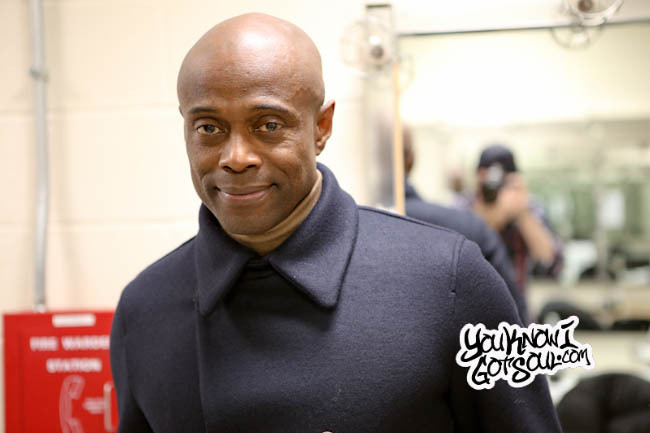 YouKnowIGotSoul sat down with Kem prior to his recent performance at Madison Square Garden and discussed the success of his most recent tour, how he’s been able to dominate urban a/c radio, creating music that makes his fan base happy, not being tempted to create young music, and more. YouKnowIGotSoul: You’re here at Madison Square Garden in New York City wrapping up the second leg of your “Promise to Love” tour. How successful has this tour been so far? Kem: It’s always a success when I’m able to connect with my fans. In this day and age of record sales being what they are overall, downloads being what they are, the venue is the place where we connect most directly with our consumer. It’s always successful when you make you fans happy. 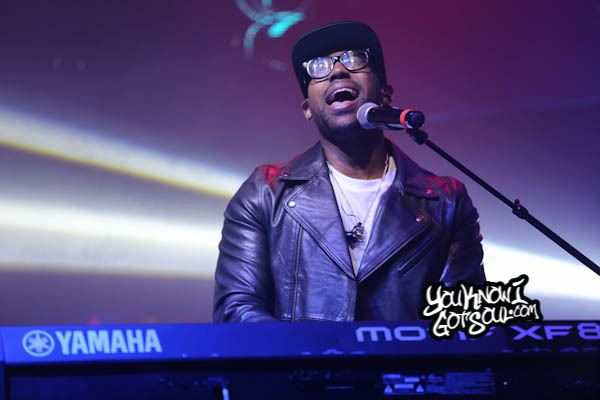 YouKnowIGotSoul: Unfortunately Tamar Braxton had to drop off the tour due to health reasons, but you replaced her with three great r&b artists in Avant, Marsha Ambrosius and Jazmine Sullivan. How did you choose them? Kem: We were looking for other artists who people dig. In DC, Marsha Ambrosius has a pretty loyal following. Jazmine Sullivan is here on the New York show. Avant is my partner and brother in r&b right now. They are really great artists that are solid performers and extremely talented. I’m grateful to be out on the road with them. Our thoughts and prayers of course are with Tamar and her family. YouKnowIGotSoul: You’ve been on the road so much since “Promise to Love” came out. You’ve had two legs of your own tour, and also joining Charlie Wilson on his tour. Do you prefer performing or being in the studio more? Kem: Both. When I’m on the road I like being on the road. When I’m at home I like being at home. *Laughs* When I’m in the studio, I embrace that. I try to stay in the moment and work on what needs to be worked on at the moment. I enjoy it, I like being out on the road. YouKnowIGotSoul: I think it’s important to also highlight that you have the opportunity to do these nationwide tours, and many r&b artists don’t have the opportunity. That speaks to what you’ve built as an artist. Speak on that. Kem: I think it really speaks to the necessity to be able to perform. The necessity to invest in your live performance as well as what we do in the studio. Being blessed and privileged to work with people like Charlie Wilson who can give you tricks to the trade. He and acts like The Isley Brothers and Frankie Beverly and Maze, they’ve created a template for longevity not musically on the radio, but performance wise. They are performing into their 60’s and 70’s. There’s a trick to that. It’s good music and also being able to engage the audience. Hopefully we’re doing ok in that arena. 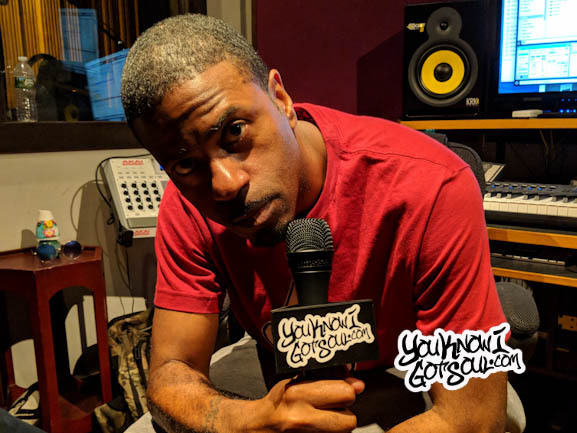 YouKnowIGotSoul: An important factor to mention is that you’ve been able to successfully make music that connects with your audience, but also working on your live show craft. Talk about the work that goes into your live show. Kem: I rehearse with the band on a regular basis. We try to rehearse before we go out, whether the set list has changed or not. It’s really important to try and touch it on a regular basis and continue to listen and to pay attention to what’s going on on stage and what’s connecting with the audience and what’s just ok, and what’s missing altogether. We go and continue to refine and get better and better. I think that’s important. It’s important not to take it for granted. YouKnowIGotSoul: Following this tour, do you see yourself taking a break, or getting back to new music? Kem: Now is writing season. It’s time to start cultivating and crafting songs for the next project. So that’s where my head will be for the next 12 to 18 months. YouKnowIGotSoul: The previous album “Promise to Love” was another #1 on Billboard for you. How do you view that body of work? 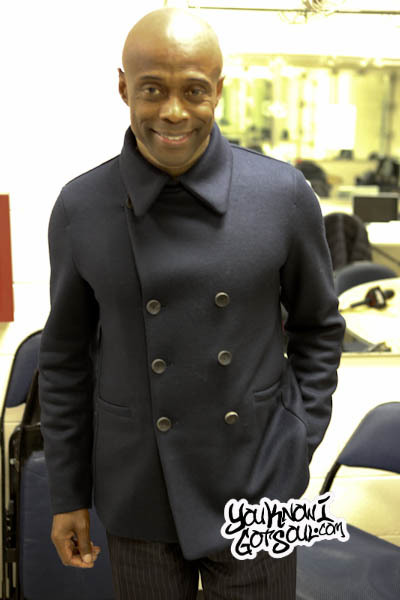 Kem: I look back and four albums, it’s been twelve, thirteen years now since the first album came out. I haven’t had a real job in a long time! I’m very grateful for that. YouKnowIGotSoul: It’s amazing that you remain so humble despite all of the success. How do you remain so grounded? Kem: You don’t take it for granted. It’s really just trying to keep getting better and doing more. You don’t arrive. Once you arrive, then there is no place else to go. It’s really about realizing that’s not me. It’s really the people that I work with and we look at what we do as a ministry of sorts. 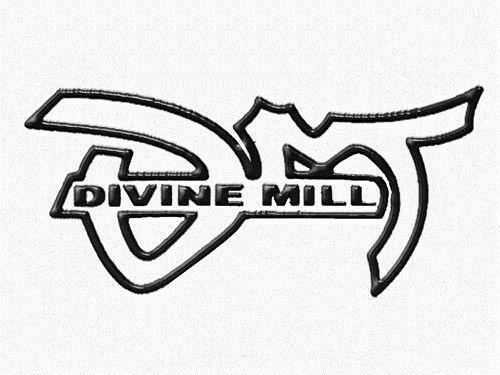 I’m trying to be of service with this music and serve a power greater than myself and also serve r&b. That’s really important to all of us. We don’t take it for granted. There are too many people out there who are trying to do what we’re doing and can’t get on. They are better singers, better dancers, better producers, better songwriters. You’ll never know their names. So it’s really important to not take that for granted. 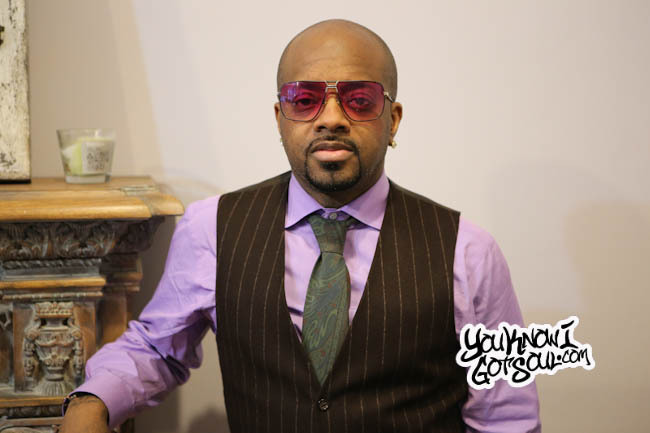 YouKnowIGotSoul: You’ve been able to connect with your fans seemingly on each album and each single. How do you know so well what to make for your fans? Kem: I think the songs that go to radio, those are crafted to go to radio. It’s kinda like you create a body of work for every album, and off of that album, there are specific songs that are marked to go to radio. The hook is everything. You have to have lyrics that people can identify with, and also sing to. It can’t be complicated. Pay attention to the melody. It does help to have a track record of creating music that people want to hear. You can get a pass if it’s not good! *Laughs* We’ve been very fortunate, tremendous ride so far. 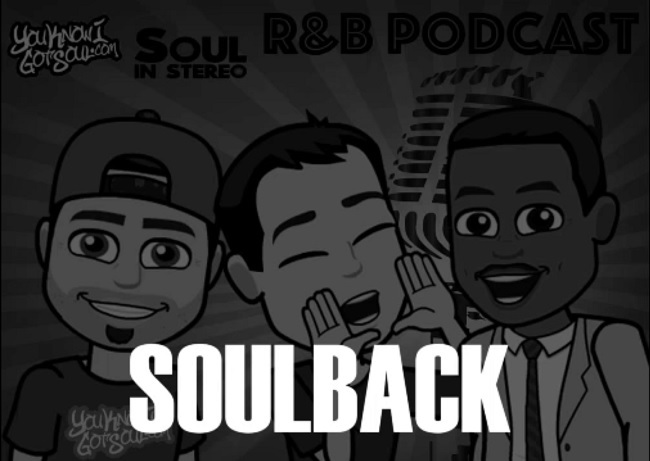 YouKnowIGotSoul: I think a lot of r&b artists right now are struggling with trying to make music that’s commercially viable and will fit at radio. Is that something you focus on doing when you’re in the studio? Kem: A great song is a great song. A good song is a good song. I’ve experimented with different things, but at the end of the day, I serve the song. At the end of the day, I end up sounding like me. When I heard my song coming on the radio, it doesn’t sound like anything else on the radio. That’s not out of ego. It used to bother me. I wondered why my music didn’t sound like others, but it’s not supposed to. It stands out. It’s not a lot of gimmick to it. It’s just a guy singing a song with his band behind him. We try to keep it as close to that as possible. YouKnowIGotSoul: You’ve dominated Urban A/C and we come across a lot of artists who are scared to go into grown r&b. They want to stay younger, but you’ve really embraced it. Why has it been so easy for you? Kem: The market in general, whether it’s selling records or selling clothes, everybody is trying to hit that 18-25 year old demographic with discretionary income and there’s value in that when that’s where you are. I didn’t come on hitting that demographic. 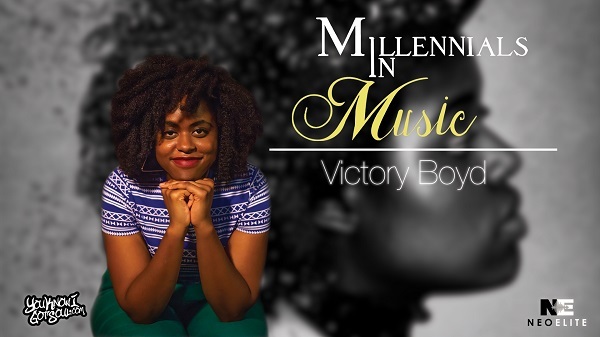 I came onto the scene as an Urban Adult Contemporary artist. I didn’t have to make that transition from having teenagers following me and hoping that they carry over to adulthood. It’s like I started there and my people are there and we’re just growing together. I think that people are afraid of that because you’re leaving the mainstream. In reality, if you’re going to have longevity, you’re going to have to learn how to play this. Everybody is going to be an adult at some point. It doesn’t mean that your musical taste has to change. We have to embrace being grown folks, or not. How do you look trying to appeal to teenagers when you’re 38 or 40 or 50? That’s not your thing. We’ve done well where we are and I’m looking forward to continuing to do more of the same.